Carlos Ghosn's chief defense attorney Motonari Otsuru has resigned and has been replaced by a team that includes hotshot lawyer Junichiro Hironaka, who is in charge of strategy for the ousted Nissan boss. Junichiro Hironaka, 73, a high-profile defence lawyer with a string of courtroom victories to his name, will represent the auto industry executive who has spent the past three months in detention in Tokyo. Ghosn thanked his former legal team "for their tireless and diligent work and courage during the interrogation phase", but said he wanted to hire a different lawyer for the trial. "The board unanimously notes that such condition is not met, thereby triggering the loss of Mr. Ghosn's rights". Renault appointed new Chairman Jean-Dominique Senard on January 24 and last week passed evidence to prosecutors that the company had paid part of Ghosn's 2016 Versailles wedding costs, in the first case of his suspected misconduct at the French carmaker. 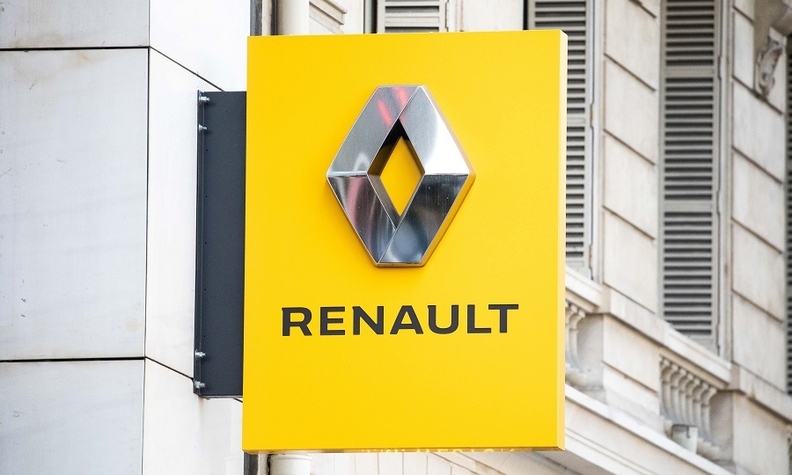 Finance Minister Bruno Le Maire had asked the government's lead board representative at Renault to "ensure that Mr Ghosn's compensation is cut as much as possible", a ministry official said on Wednesday. "It's not about the presumption of innocence but ethics and decency". The vehicle maker also cancelled shares granted to Ghosn from 2015 to 2018, which were subject to his continued presence at Renault. Senard will visit Nissan's Japanese headquarters on Thursday and Friday, local media reported.